HERE IS WHAT WEVE COME UP WITH . . .
A group of community-minded locals has recently invested in an apartment community on the corner of Hoover Ave. and Casino Center Drive in the Arts District of Downtown Las Vegas. 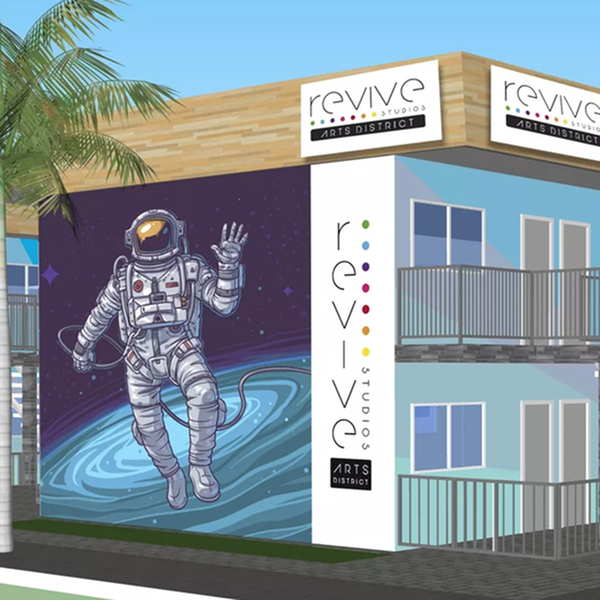 Currently, they are in the process of renovating each of the interior units and restoring the property with a hip retro-modern style to match the urban revitalization of Downtown Las Vegas started by Zappo’s!